Mega Bio Enterprise (Tesco E-Gate Penang) - Mega... www.facebook.com/MegaBioGroup/photos. 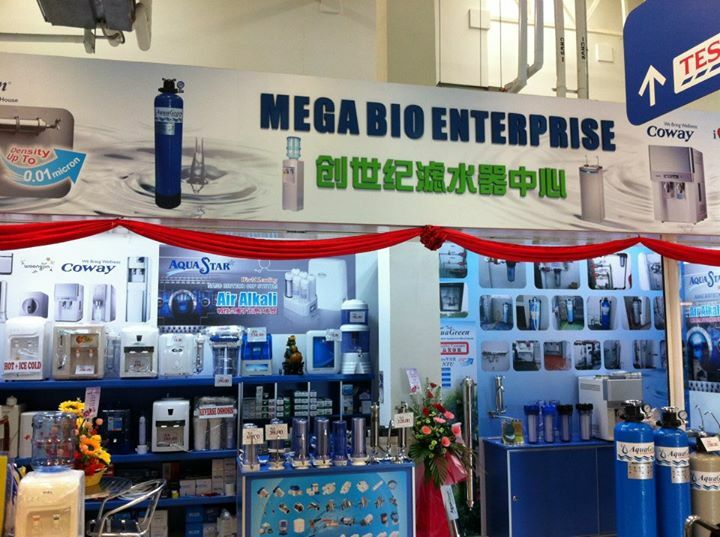 Mega Bio Enterprise is Selling of Water Treatment Equipment. We carries a complete line of Water Treatment Equipment, Reverse Osmosis, Desalination , Filtration, piping products and accessories, and is particularly noted for its technical services, instrumentation, bio- pharmaceutical and filtration specialists available to assist with specific applications in addition to warehousing and distribution. Tesco Penang & Mega Mall Penang.